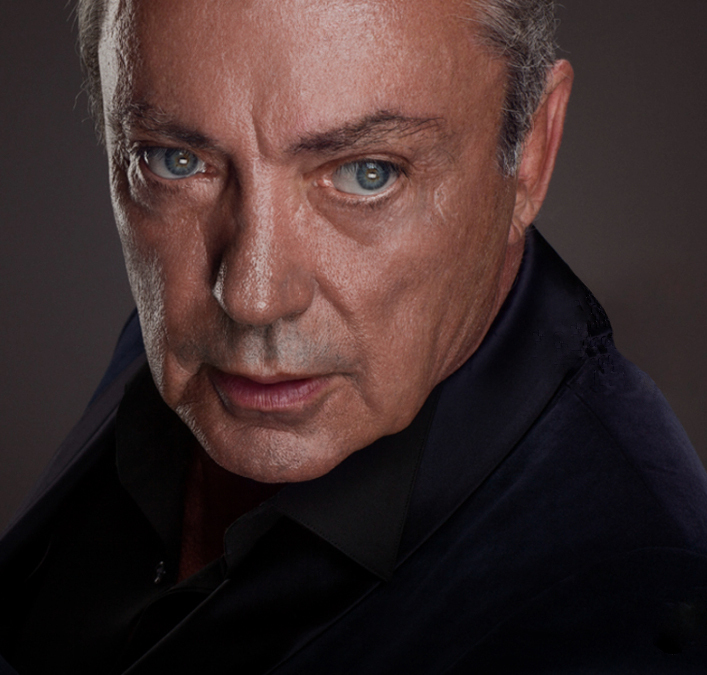 Considered a giant of global cinema, Udo Kier is a real chameleon who slides through all genres with an agility that avoids all etiquette. 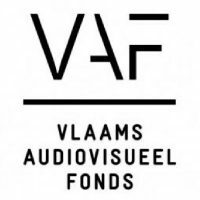 Passing from Lars von Trier to Michael Bay without blushing, Udo Kier is greedily searching for more experience and doesn’t care what anyone says. In 1970, he started with MARK OF THE DEVIL, which would be censored in 31 countries. He met Paul Morrissey, with whom he would shoot two cult films (FLESH FOR FRANKENSTEIN and BLOOD FOR DRACULA) and right after that, he would star in Dario Argento’s SUSPIRIA. When a clear career path in genre cinema opened for him, he would take a tangent real quick: we saw him in Gus van Sant’s MY OWN PRIVATE IDAHO, he played twice alongside his friend Keanu Reeves (including in JOHNNY MNEMONIC), he hammed it up with Jim Carrey and Pamela Anderson (in respectively ACE VENTURA and BARB WIRE), and he joined his dear friend Madonna in her music videos. However, his packed filmography is even longer for between two film shoots with his pal Von Trier, he worked with for example Rob Zombie (HALLOWEEN, THE LORDS OF SALEM) and Robert Rodriguez (GRINDHOUSE). 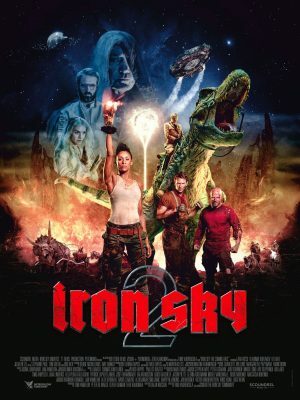 After working with Matt Damon (in DOWNSIZING) and Mel Gibson (in DRAGGED ACROSS CONCRETE), Udo Kier sets out on a new BIFFF adventure with IRON SKY: 2 THE COMING RACE. A great occasion for us to honor him!